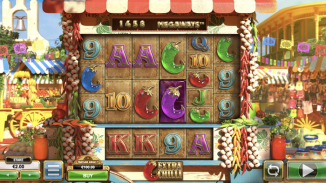 Big Time Gaming just released the new casino slot game, Extra Chilli. 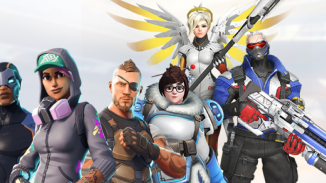 It might sound a bit goofy and not very fun but we can really recommend this new game. Appart from the general slot games, this one got an extra set of symbols for higher chance of winnings. The game is surrounded by a Spanish grocery market, where you obviously find loads of chilli. While you play, you will here old Spanish music with people chatting. It creates a nice atmosphere that almost makes you smile. It’s really simple and basic. You got four different kinds of chillis. Red, blue, green and purple and each chilli has it’s own value. 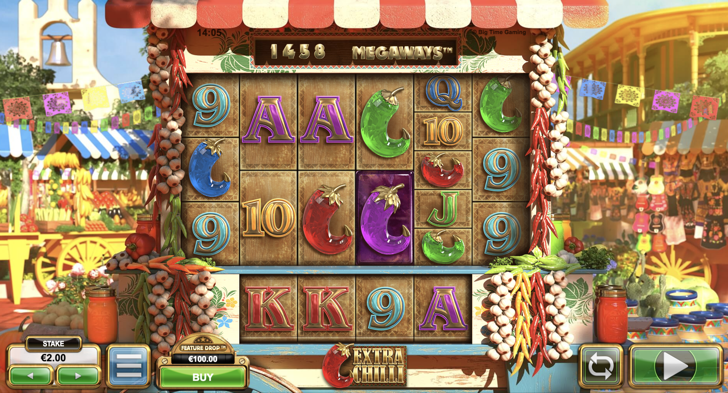 Appart from the chillis, there are a lot of letters and like any other kind of slot machine, the purpose is to get these symbols in the bet lines. The game is perfect for you who want to do some mindless gambling and don’t want to spend time on learning some complicated stuff. 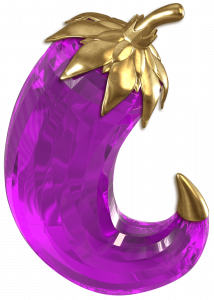 This is for you who just want to play a few spins and to try your luck. Will there ever be a bigger esports FPS then CS:GO?